Tom Cornbrooks is President CEO of Telcept Holdings, LLC (TCI – Telecommunications Concepts, Inc.) where he is responsible for the overall strategic, technical, operational and financial success of TCI. In this role, he focuses on strategic planning, sales engineering, the enhancement of internal and customer-facing technology systems and networks, and ensuring that the operational and financial resources at TCI are running in an efficient and effective manner. Tom joined TCI in 1988 as Director of Data Services. While working his way to the executive level, he has held a number of positions at increasing levels of responsibility, including vice president of Operations, director of Sales, director of Data Services, and chief operating officer. His experience within the company spans many departments and areas; it has served as preparation for his current role as president and CEO, to which he was appointed in 2016. As COO, Tom positioned the company to capitalize on the industry transition from legacy premise-based services to more efficient and secure technologies such as UCaaS and Hosted Services. TCI’s Virtualized Cloud Services network is foundational to providing these enhanced network capabilities. He also prioritized a company-wide focus on the customer experience enabling his team to respond more effectively to the complex demands of the market. 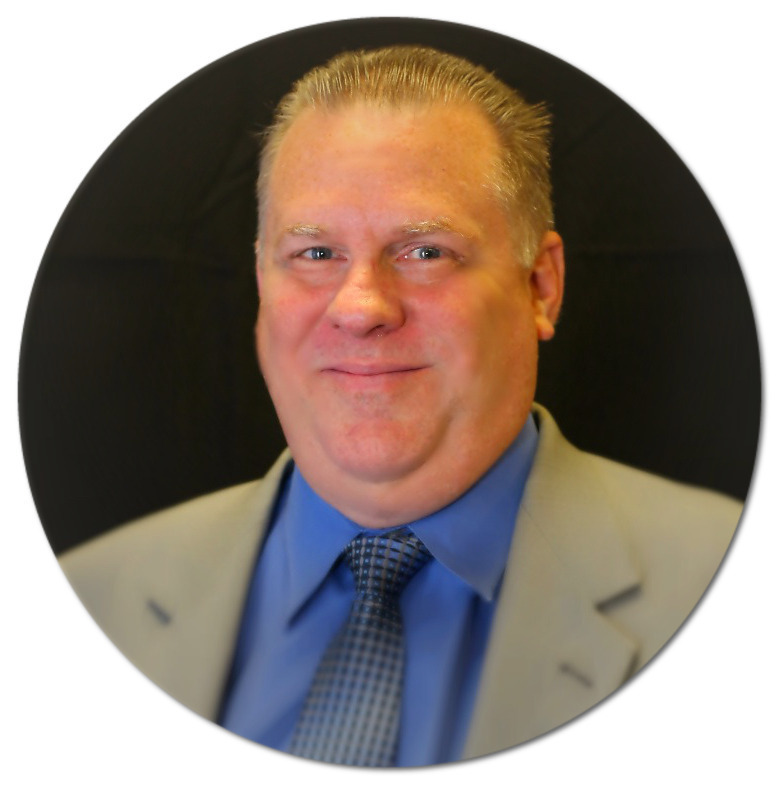 John Turner is Vice President of Sales and Marketing for TCI. In this role, John is responsible for sales operations, growth initiatives, managing business operations, marketing activities, and brand management. 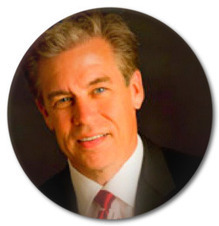 With more than 20 years executive leadership experience in new business development, strategic sales growth and operations, John has been immersed in the Telecommunications and Internet markets—from hosted and cloud services to wireless and premise based systems. John has held management and leadership positions with fortune-100 companies such as Cisco and NEC and high-tech start-ups alike. Most recently as President of a Verizon Wireless franchise, and prior to that as Chief Technology Officer, Chief Operating Officer and Chief Strategy Officer, with a Regulated CLEC, Telecom and Internet Based Communications company, responsible for Operations, Product Development & Strategy, Marketing, Sales, and Customer Service and Corporate development. Mr Turner as served as a Director on the Boards of numerous for-profit and not-for-profit organizations; as an advisor to several startups; gained a number of sales and leadership certifications; attended the University of Rochester and LeMoyne College where he studied business administration, and is a 14 year Army Veteran. 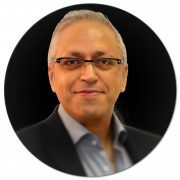 He has been a frequent guest speaker at several universities, professional organizations and industry events, and served on a number of Industry Association committees and Boards and has lectured about the Telecom industry, specifically the emergence of VoIP and Hosted IP Services. 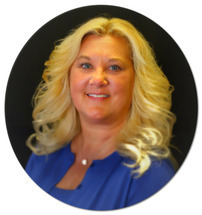 Julie Smith-Cornbrooks is TCI’s Vice President of Client Services. As a key member of TCI’s Executive Management team, her primary role is to collaborate with internal and external customers and production teams, as well as vendors to achieve successful outcomes by ensuring all lines of communication remain open. Since joining TCI in 1983 as a customer service representative, her attention to detail, excellent rapport-building skills, and the energy she brought to each client engagement resulted in her being quickly promoted through a number of positions with increasing responsibility to her present role as VP of Client Services. 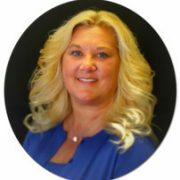 Julie is deeply committed to ensuring a successful outcome for every client she works with and every TCI consultant & subcontractor she supports. She Maintains quality customer service by tracking and enforcing company standards for response time and resolution, and removes barriers to achieve successful outcomes. Customer experience is an integral part of TCI’s customer value proposition. Julie has trained and mentored customer service representatives and technical account managers. She developed an efficient staff to handle all client requests and to ensure that quality and service exceed customer expectations. Adam Alami is a seasoned technology professional and TCI’s in-house subject matter expert on all things networking: Routing, Switching, IP Telephony, Wireless, Security/Compliance, and WAN technologies. Adam has called TCI his ‘second home’ since 2005, and is currently the Director of Network Engineering and Hosting. In his role, Adam is involved in all phases of the customer’s business/technology cycles: from Sales Engineering, to design and operation to optimization. 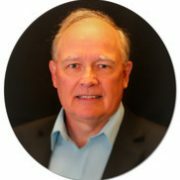 He is responsible for tracking, evaluating, formulating strategies and, architecting and designing IP, Ethernet, NFV SDN, Cloud, Transport, and Security networks and products leveraging new technologies; help deploy and operationalize new technologies, automation and, lifecycle long term planning and network optimization. Before joining TCI, Adam held numerous Engineering and Managerial positions throughout his impressive 20 year career. Highlights include leading the build-out of WorldCom’s SAS-70 Data Center in San Jose; managing several Fortune 1000 Hosted IT Solutions; and successfully launching TCI’s MSP (Managed Services Provider) offering. Adam believes in proven technologies that offer flexibility, scalability and predictability. His strength lies in his ability to solve complex problems, and translating business challenges into simple technical solutions. He’s multi-vendor and industry certified, including Cisco, Brocade, Solaris and Microsoft. 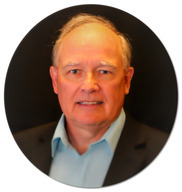 As a veteran in the telecom industry, Richard Clark, Operations Director with TCI, has over 30 years’ experience in the Voice, Data, IP and Unified Communications industry, working with such systems as Mitel/Inter-tel, Cisco, VMWare, Adtran, AVST/Callxpress, and Valcom. He has technical experience working with Microsoft, Linux, and VMWare. Rich has Mitel certifications for the following systems (This includes all sub certifications under each product), Mitel Communications Director (MCD- MiVoice Business), Mitel 5000 & MiVoice Office, Mitel 3000, Mitel Application Suites (Micollab) and MiContact Center Solutions. As a senior member of our team, Rich has been with TCI since 1991. Rich joined TCI as a Field Technician where he quickly began to take roles with increasing responsibilities with an emphasis on complex projects and was soon tapped to Manage TCI’s Technical Staff. In this role, he used his skills and knowledge to develop the junior technical staff and to assistant them in the day to day operations as required. As Operations Director, Rich is responsible for all aspects of day to day operations of our Project Planning & Management, Implementation activities and support staff. He has large, multi-site and multi-national projects such as Advanced Solutions International (London, Melbourne, Texas & Virginia), a 28 location regional bank and the Pennsylvania Police (PICS) – Harrisburg, PA.
As Founder of TCI, Dan served as President and CEO of Telcept Holdings, LLC (TCI – Telecommunications Concepts, Inc.), for more than three decades. In 2016, Dan transitioned the role of President & CEO to Tom Cornbrooks and assumed the role of Executive Advisor to Tom and the company. 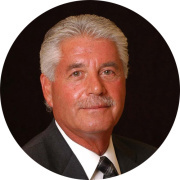 Dan is a highly experienced business executive with over 40 years of enterprise leadership, business planning, management coaching, marketing, and sales experience. In addition to TCI, he founded Dimensions Unlimited, a manufacturer of hospital supplies; and Focus Leasing Company and Contemporary Auto Leasing, and served as a member of the board of directors of privately-held companies and not-for-profit organizations. 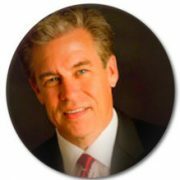 He has extensive experience working in turnaround situations and functioned as a valued advisor to an extensive network of customers, associates and business executives throughout the mid-Atlantic. His integrity, business values and ethics are respected among his customers and competitors. Most recently, Dan serves as a founding Director of FVCBank, a Northern Virginia community bank that has grown to five branches and raised nearly $60 million in new capital since its founding in late 2007. Dan personally is responsible for more than $12 million of the capital raised and landing four of the banks ten largest customers. Dan also serves on the Director’s loan committee and is Chairman of the Compensation Committee that establishes performance metrics for the CEO, President and COO. Dan graduated from Quinnipiac University in New Haven, Connecticut with a marketing degree. He is an active supporter of the American Heart Association. Dan is a Member of the Board of Advisors with the Center for Strategic Business Integrity and helps organizations develop independent and effective corporate oversight.